Our major events are done in partnership – we are all journeying on our individual paths; at times it is good to travel alongside each other, visioning and working together. 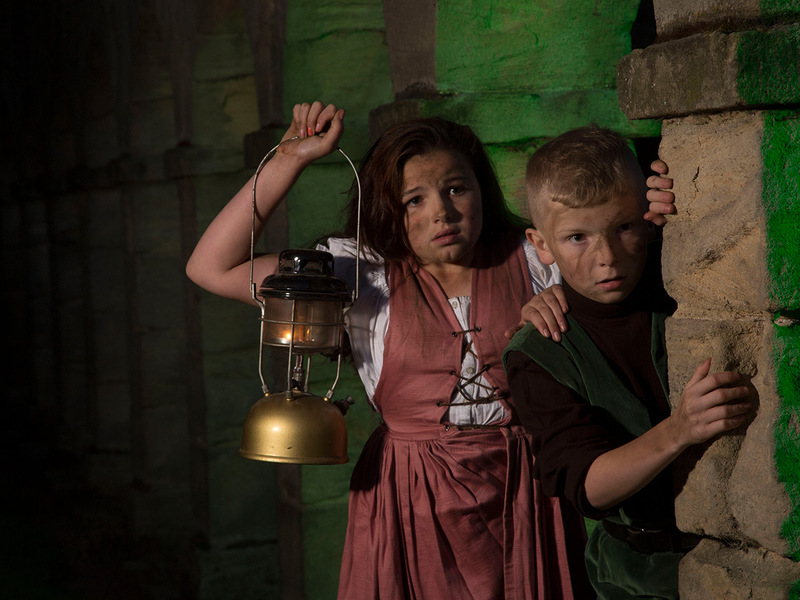 All Hallows’ is a riveting 40-minute family friendly torch lit trail that meanders through Auckland Castle's parkland setting off in groups from the Castle every 15 minutes over 2 nights in October. Febfest is a programme for all ages, gender, background and abilities – the full specrum of our local community and surrounding areas.